Urban Decay first started the 'naked' trend which is still all the hype as seen on the runways and streets. For the Summer 2016 season, the makeup brand a new selection of cosmetics that promise to give you the best flawless and natural look. 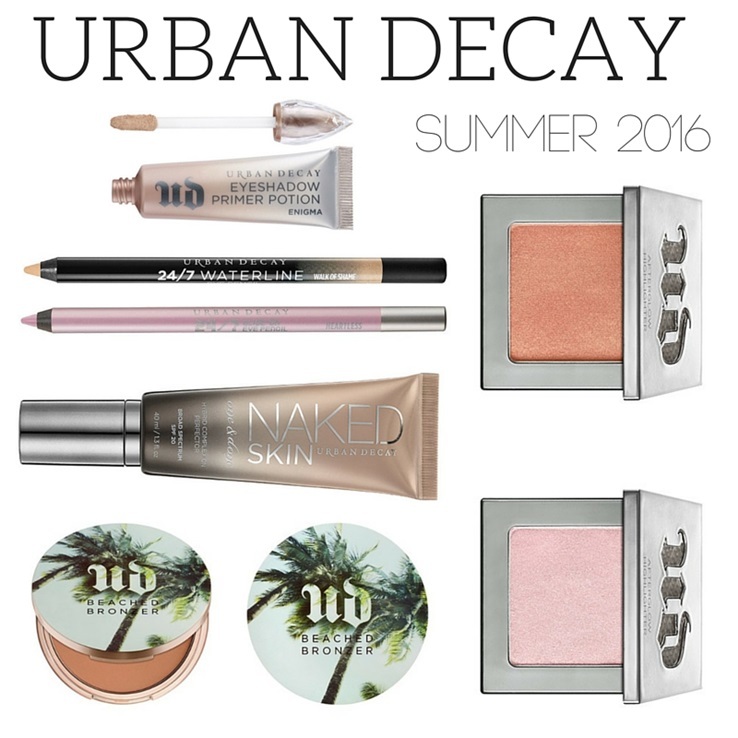 Summers are all about baring the skin and bodies, and for the face Urban Decay has a new line up of products. From lightweight tinted moisturizers that gets rids of imperfections with its sheer coverage, to powder highlighters for the gorgeous glow, the collection has it all. 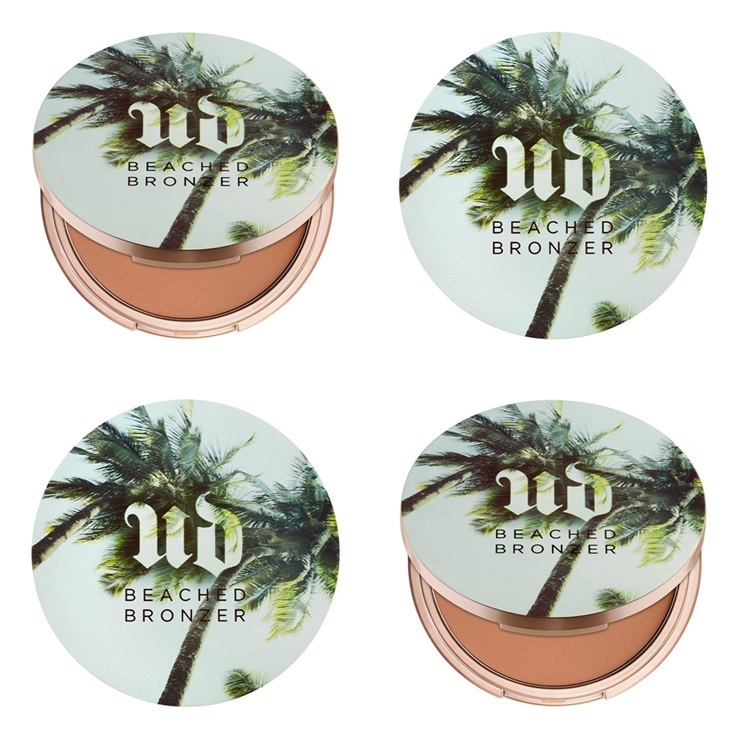 A 'Walk Of Shame' waterline eyepencil is also included that boasts of giving a wide-eyed awake appearance and matte bronzers for a gorgeous sun-kissed glow. The Urban Decay Naked Summer 2016 Collection also has a primer potion and a frosty pink pencil with which you can get creative and use it on the eyes, cheeks and even lips for an ethereal glow. 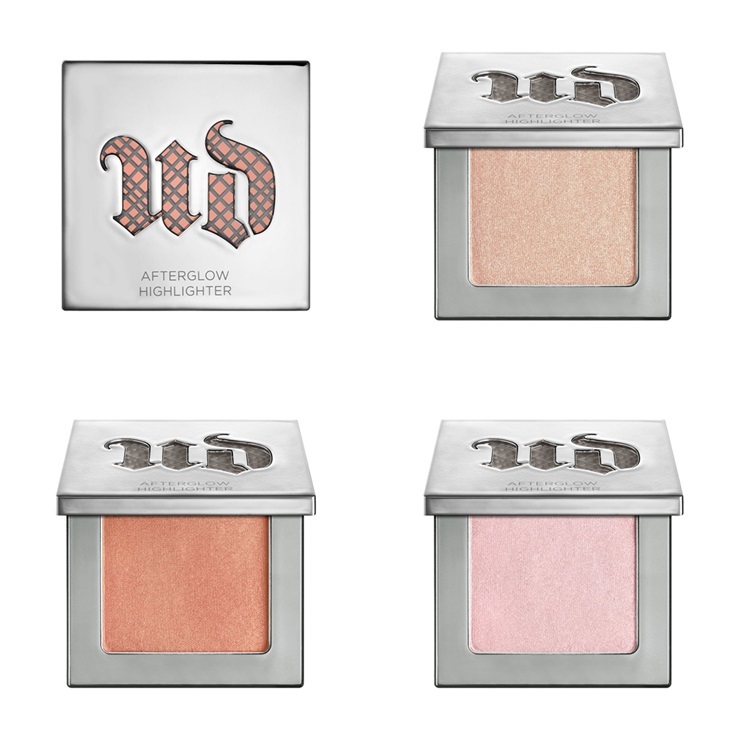 The collection is available now at the Urban Decay websites, kiosks and cosmetics' stores.